A glorious celebration of the wonder of books. Join the fun as Mother Goose and all your favourite nursery rhyme characters come to life in this rollicking read-aloud picture book! 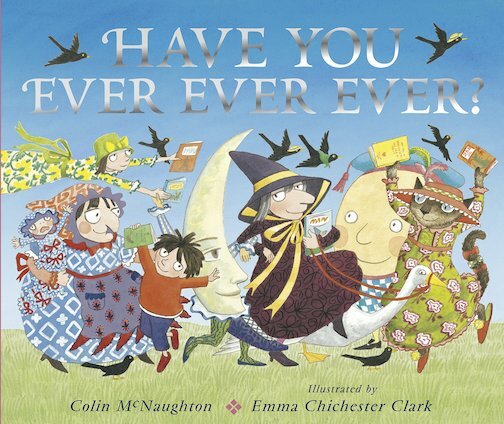 A beautifully illustrated feast of story fun which combines witty text from Colin McNaughton with beautiful illustrations by Emma Chichester Clark.